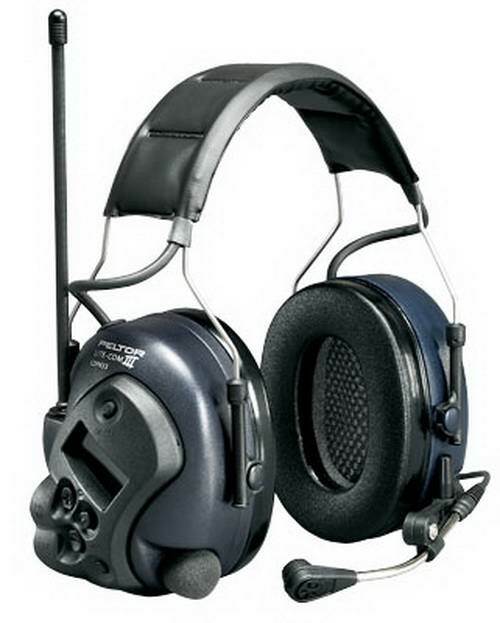 Delivers high noise attenuation with added two-way communications capability. 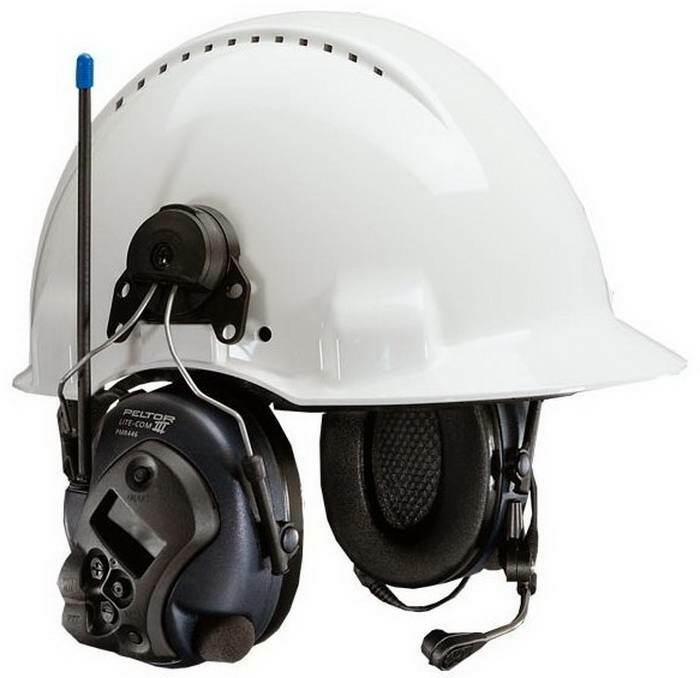 Operates on 69 channels in 433MHz band ensuring targeted communication for groups. Sudden impuse noises at harmful levels are immediately attenuated.